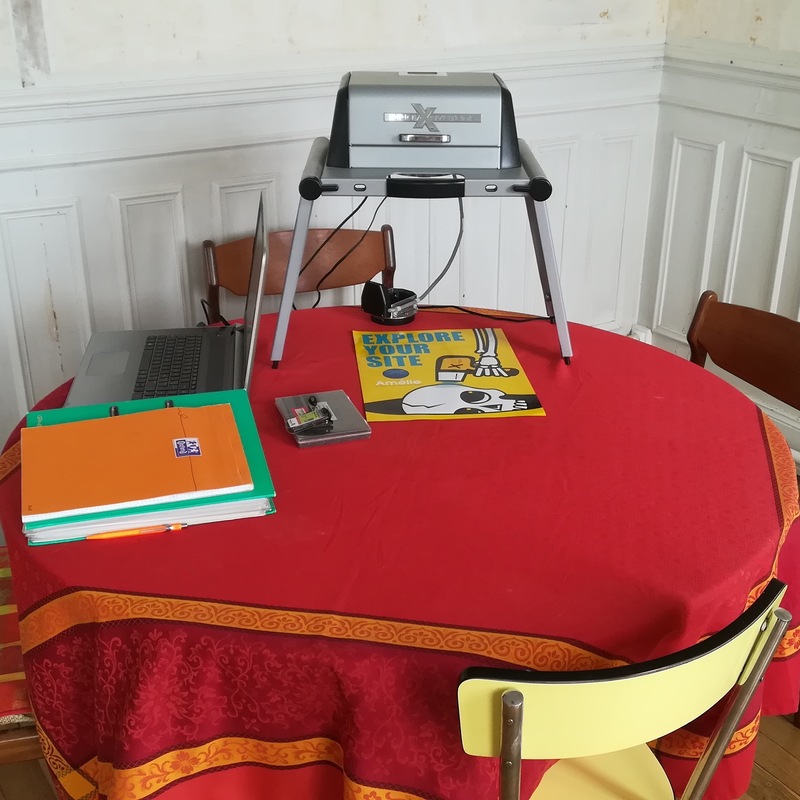 As happens every year, Amélie was visited by the French Nuclear Safety Authority (or l’Autorité de Sureté Nucléaire) in order to have our ionizing radiation equipment, that is to say our portable XRF, controlled and verified. This annual control is undertaken to assure that neither our customers nor our team is exposed to any damaging radiation emitted during analysis by pXRF, and that we are respecting all safety procedures. Once again in 2018, our equipment, procedures and administrative controls received a very positive report from the Nuclear Safety Authority. We are proud to have passed these stringent controls, and take pride in the fact that we are doing everything we can to safeguard the health of the pXRF operator and the archaeologists whom may be working in proximity to our team.